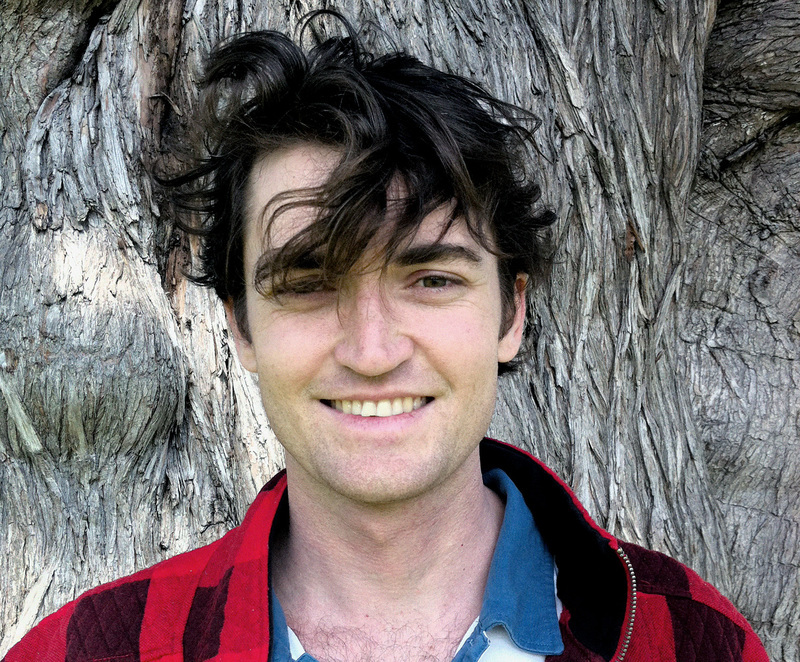 Ross Ulbricht, the creator and owner of the former black market online portal Silk Road, was found guilty in federal court on Wednesday. The site was shut down in 2013. The 30-year-old Texan was convicted on drug trafficking, money laundering and computer hacking charges for running the bitcoin-based online marketplace that facilitated more than $1 billion worth of transactions for illegal goods. He will be sentenced in mid-May and faces up to life in prison. The minimum sentence for him is 30 years. “This is not the end,” Ulbricht’s mother said loudly as he was led out of the courtroom Wednesday. “Ross is a hero!” shouted a supporter, WIRD Magazine reported. During Ulbrict’s era in the bitcoin world the digital currency also found a home with online gaming, including poker sites. Bitcoin poker sites are effected some by the fluctuation of the digital currency’s price. Many believe bitcoin should one day be widely regulated.